Did you know we do all of this? The perfect location for your dream wedding. 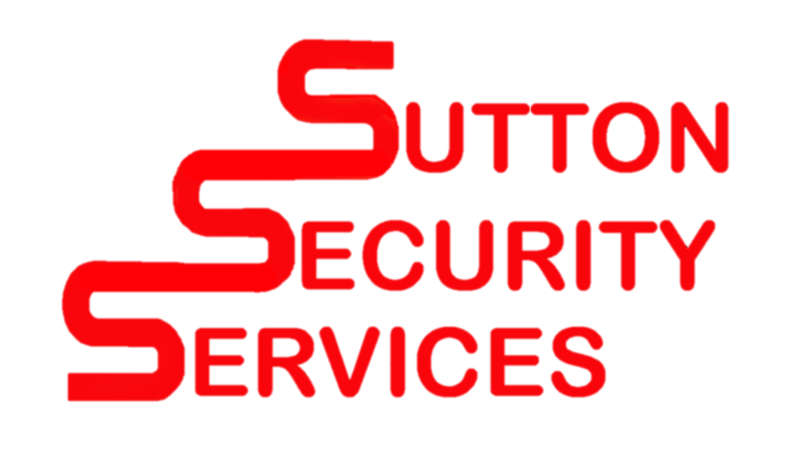 We can offer you a bespoke package to fulfil your requirements. 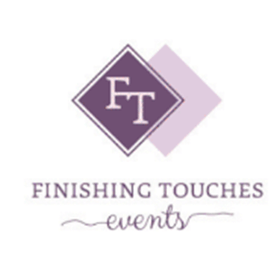 Our dedicated team will ensure your very special day runs smoothly. Situated only 5 miles away from the M5 we are a very accessible location for your guests. With a range of flexible function rooms, free wifi and free parking. 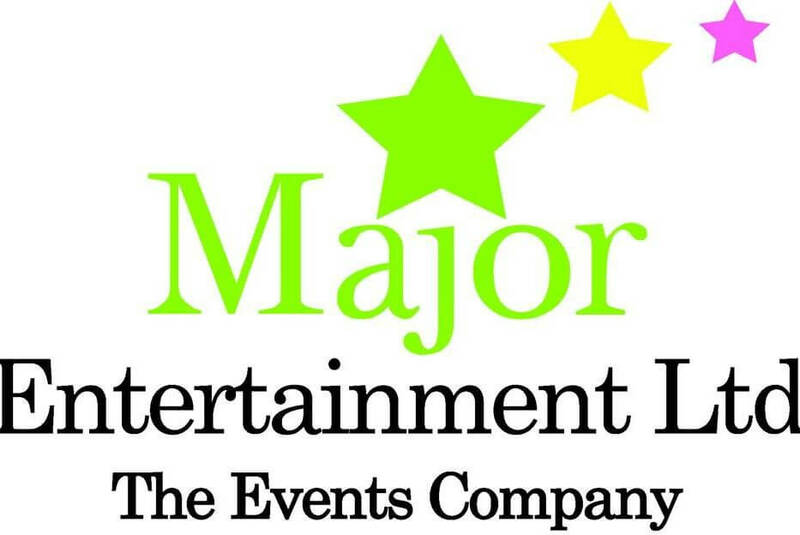 We have a variety of packages to suit your corporate event! Have you got any reason to have a party? Why not come to Wall’s Club and make your party your own? From Baby showers to 21st birthdays we really can do it all ! 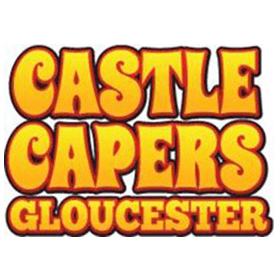 We are situated only 1.4 miles from Gloucester Cemeteries & Crematorium, which makes us a very accessible location. With free parking and full disabled access. Create your Child’s special birthday without all the hard work. 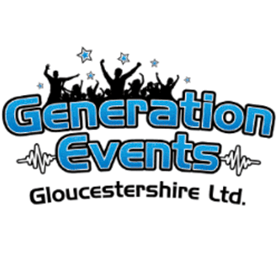 From Bouncy castles to reptile shows, we can provide a range of packages for all age groups. Enjoy our private facilities for a small gathering with a few friends or colleagues (10 guests minimum) or host a large dinner and dance for up to 290 guests. Drink Cocktails and dance the night away at one of our Christmas Party nights or join us for a seasonal lunch or dinner. We have everything you need to enjoy the festive season. Looking ahead to new year, we’ve got this covered too. Family party with fun and games or live music and bubbles….. you decide! Whether you’re a group of friends on a search for something different (that’s insanely fun), a business staging a corporate event or a Hen/Stag party that’s looking to gang up on the lucky Bride/Groom to be, Bubble Football provides the perfect escape from the normality of everyday life. 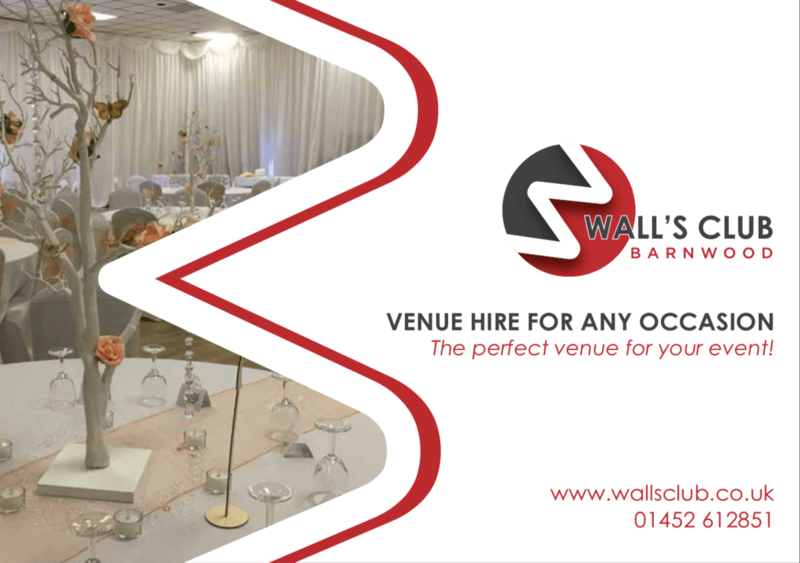 We are a venue to hire for any occasion! Take a look at our services in our new online brochure. 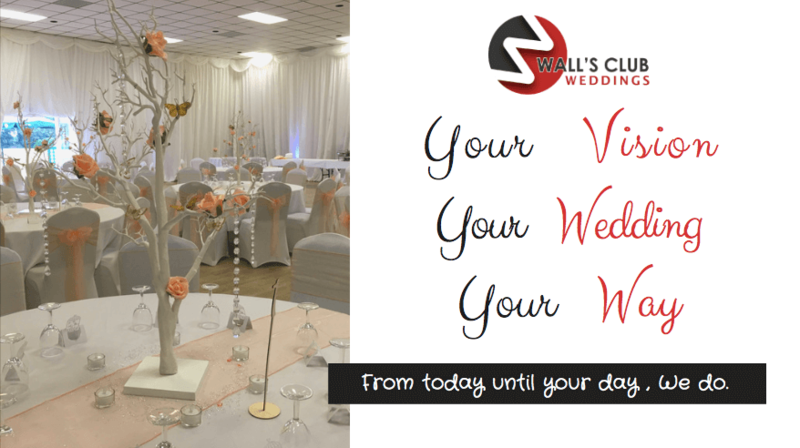 Here at Wall’s Club we offer a range of packages to inspire you or alternatively we would be delighted to tailor our services to help make your dream wedding come true; take a look at our online brochure to find out more!